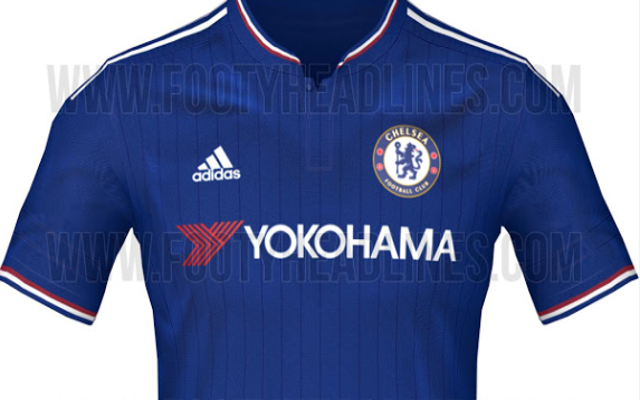 Leaked: New Chelsea Kits for 2015/16 Revealed! Home, Away and Third Shirts Look Top Notch! If these Blues shirts are the real deal then fans of the West London side can be very pleased indeed. Read more Chelsea team news.